This list has yet to become a comprehensive compilation. 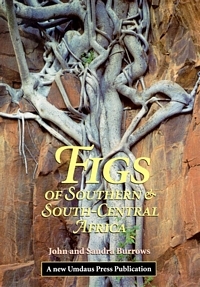 Ideally we would like to develop a resource that includes all publications dealing with any aspect of life associated with fig trees. Please send details of additional or missing publications to Simon van Noort.